Volvo Cars, owned by China’s Geely, reported higher full-year revenue on Thursday, but said its profit margins had slipped and were expected to remain under pressure this year. Carmakers have faced rising costs and pricing pressure in some markets due to a trade war between Washington and Beijing in 2018 as well as slower demand from Europe and from China, the biggest autos market. “For 2019, we see another year of volume growth as we continue to benefit from our strong product program and increased capacity. 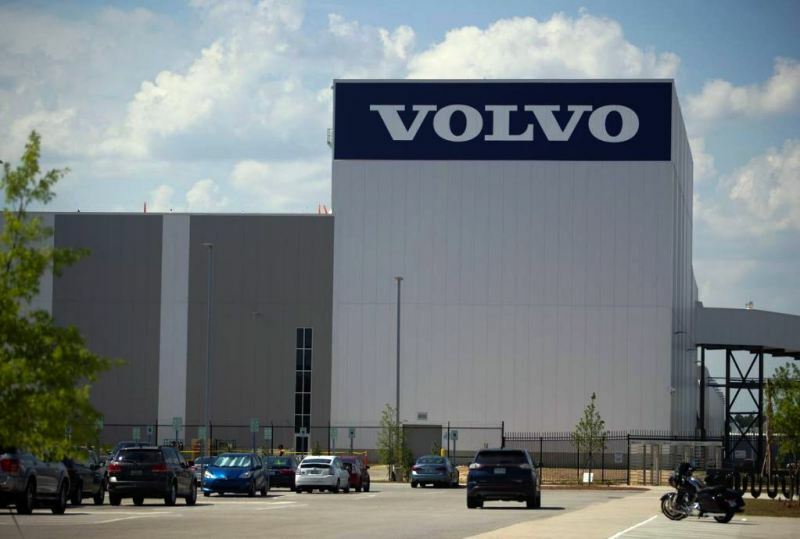 But we have to be realistic and acknowledge that margins will remain under continued pressure,” Volvo Chief Executive Hakan Samuelsson said in a statement. Suppliers and automakers have issued new warnings and results misses this year, with Daimler this week reporting a fall in fourth-quarter operating profit. Volvo said its operating profit increased by 0.9 percent to 14.2 billion Swedish crowns ($1.5 billion) although its margin fell to 5.6 percent from 6.7 percent. This was despite its 2018 revenue rising by 21 percent to 252.7 billion Swedish crowns. Volvo has been on a growth path under Geely’s umbrella, with five straight years of record sales, aided by its steady push into premium automobiles, pitted it against Daimler’s Mercedes-Benz and its fellow German rival BMW. The Swedish-based firm postponed plans for a listing last year, citing the adverse impact of the tariff war and an industry downturn, while also taking on the costs of retooling its factories in an effort to limit the negative tariff impact.